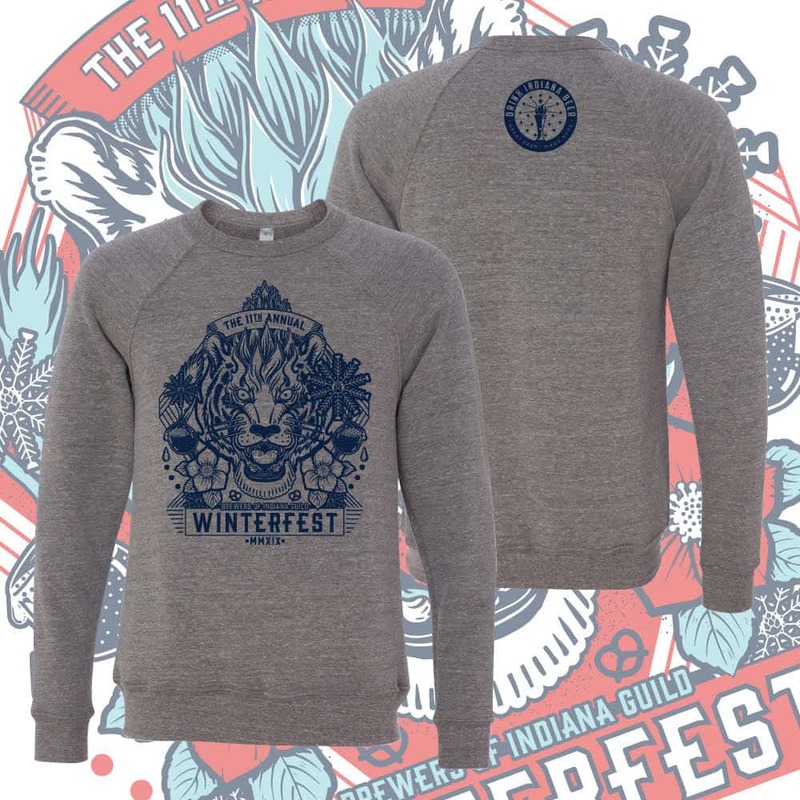 Winter’s best beer fest is this Friday and Saturday. Here’s what you need to know. 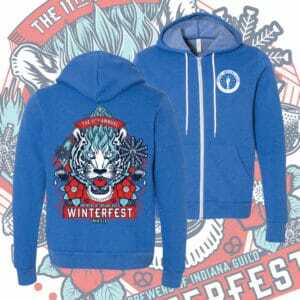 Going to Winterfest? You already know that you should eat a big meal beforehand and snack whenever you can at the event, play some games or do some shopping at the local vendor booths in between sipping suds from the dozens and dozens of local breweries pouring unlimited 3 oz. samples, and drink plenty of water throughout the day. 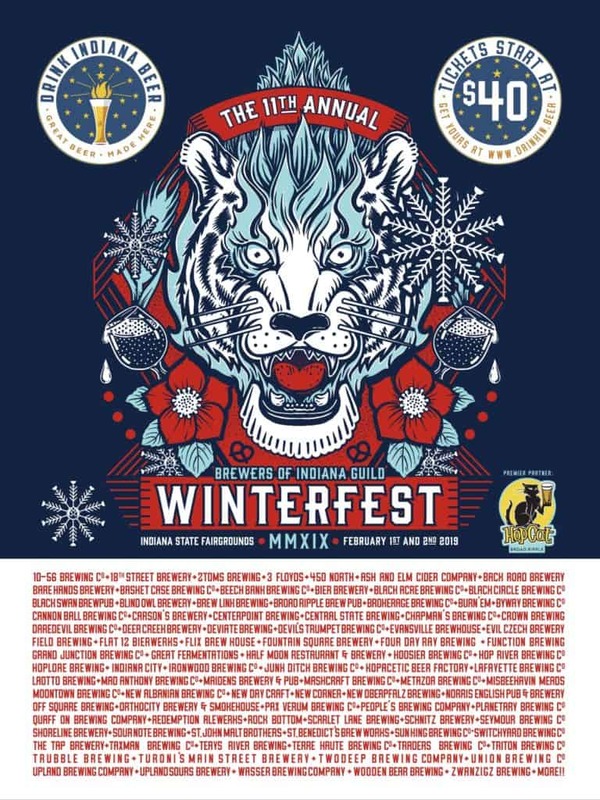 Head to HopCat or Tomlinson Tap Room with your printed ticket to get your wristband before Winterfest so you can breeze on in to the event through the Pre-Banded Only entry lanes at any of the three entrances. A dwindling number of tickets are available online. 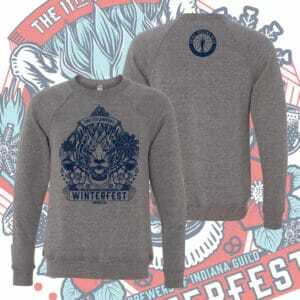 They’re $10 cheaper before the fest, so if you don’t have yours, get them now. Got ’em? Tell your friends or family so they don’t miss out. If the event doesn’t sell out as it has in years past, tickets will be available at the south west gate. We’ve added a third entrance to make entry even easier for everyone. The north, south west, and south entrances are marked with stars on the fest map. And don’t be hesitant about wearing your jacket: Our charity partner, Joy’s House, will have volunteers running TWO coat checks this year in exchange for smiles, donations, or both. We can’t emphasize this enough: Check the FAQ for answers to pretty much everything we’ve been asked about the event, ESPECIALLY info on DD drop-off and parking. (You are getting a ride home from someone sober, right???) Your ride can drive right into the Fairgrounds and drop you off or pick you up right next to the event. 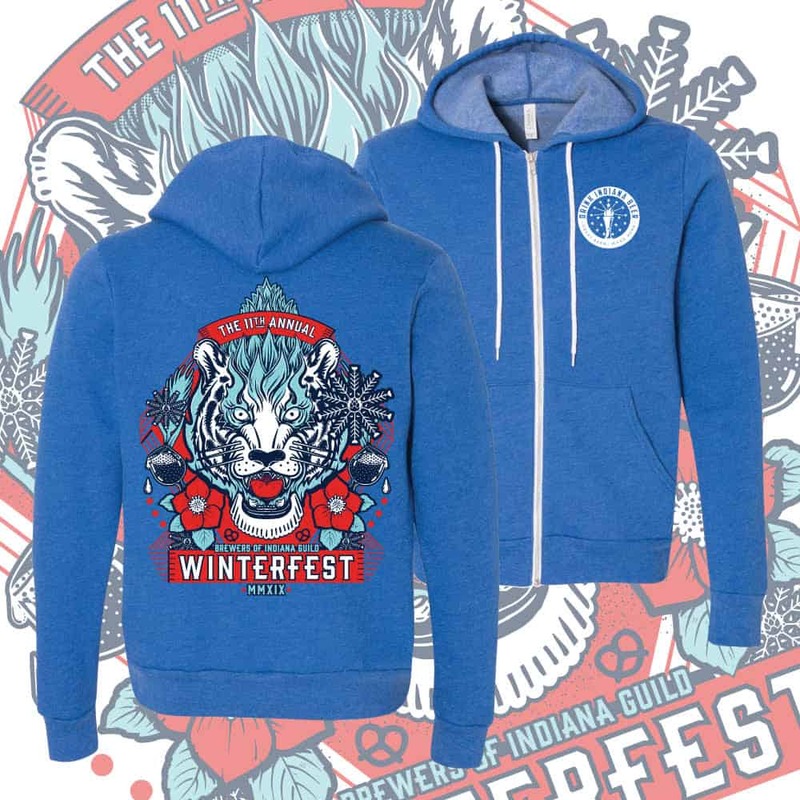 Support your local breweries even further: Swing by the Drink Indiana Beer booth for great beer gear to keep you warm through cold fronts. Cheers, and thank you for your support of Indiana’s local breweries and their brewers’ guild! Have fun and be safe this weekend.